A new Tetris game is coming to PS4 and PSVR this fall. The game was revealed today, showing all the blocks, lines and shapes you would expect. It was trippy, mane. Tetris Effect is named after the after-effect of “seeing” blocks and bricks even when you’re not playing the game – something a Harvard study has found to be true, apparently. 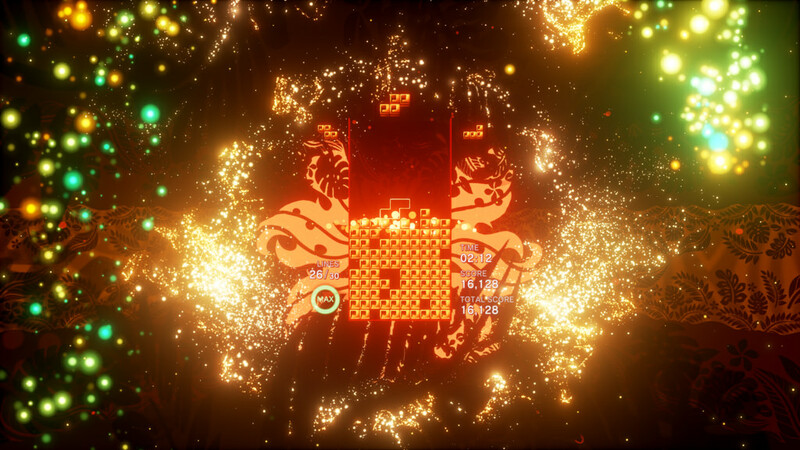 “Each of more than 30 stages immerse you in a different fantastical world that reacts and evolves based on how you play: background elements, audio, special effects – everything, down to the Tetris pieces themselves, pulse, dance, shimmer, make music, explode, in perfect sync with how you’re playing,” says developer Enhance Games. Marathon, Ultra and Sprint modes will return, with more modes to be announced later this summer. One of those is a Zone mode that let’s players stop time. As part of its countdown to E3 2018, Sony is revealing a game a day ahead of the show over on Twitch.